Support WAVE by shopping at Kroger! 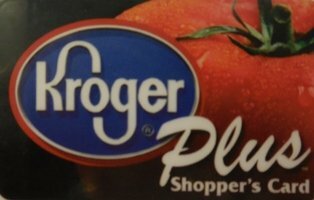 Did you know you can support the WAVE Foundation just by shopping at Kroger. All you have to do is to enroll your Kroger Plus Card and desigate WAVE as your Community Rewards partner and WAVE will receive a portion of your purchases each time you shop! Naming the WAVE Foundation as your Community Rewards organization will not affect your Fuel Rewards Points. 2. Click Sign In/Create an Account and enter your email address and password. If your Kroger Plus Card is not currently registered, you will need to complete the steps to create a new account first and then edit the account information to enroll. IMPORTANT – Kroger Plus Cards must be re-enrolled each year in April.